Fashion blogger. Latest fashion trends. Online fashion trends. This new collection includes: women's clothing, women's dresses, crop tops, short dresses, long sleeve dresses, ladies fashion, trendy clothes, fall dresses for women, v neck dresses, bell sleeve dresses, red wrap dress, long sleeve red dress, midriff tops, pencil skirt dress, blue wrap dress, dress with pockets, red pencil dress, navy wrap dress, boxy crop tops and cute women's clothes. 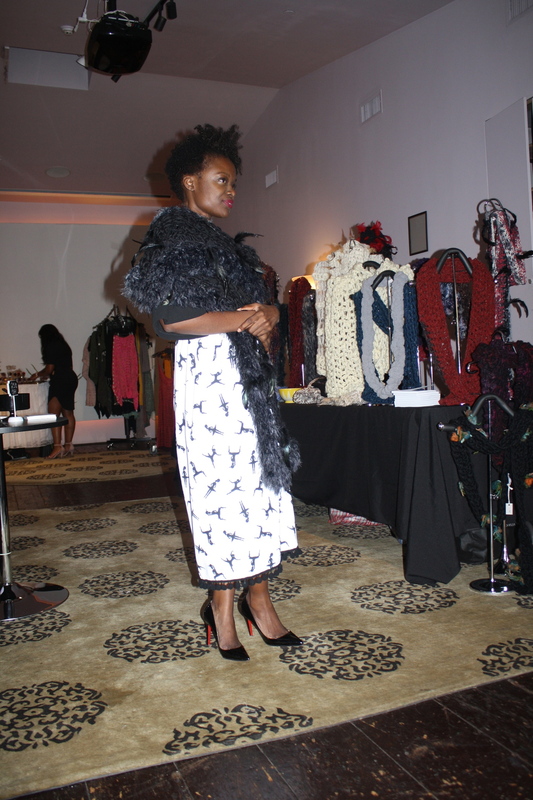 Events - Harlem's Fashion Row's Shop, Brunch & Be Social! It was an exceptional day as I was able to launch the new Fall 2015 collection to the public before it hit online and stores this month. The love was overwhelming! Thank you!